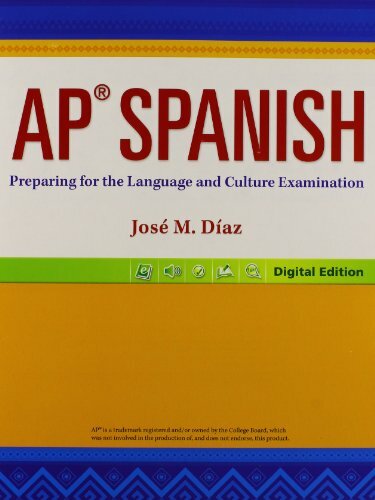 appear on the new AP(R) Spanish Language and Culture Examination. with Digital Course license or Student Edition eText with Digital Course license. Interpersonal and presentational speaking tasks using RealTalk!